AAPE BY *A BATHING APE®‘s creative concepts never ceased to emerge. In the 2012 spring-summer, a brand new young and hip diffusion line AAPE BY *A BATHING APE® (Aape for short, reads A-A-P-E). Aape targets the young menswear market. It aims to create a collection of simple, light and fashionable clothes for the new generation of fashionistas aged 15 – 25 years old. With comfortable cuttings, the clothes are for everyday wear. 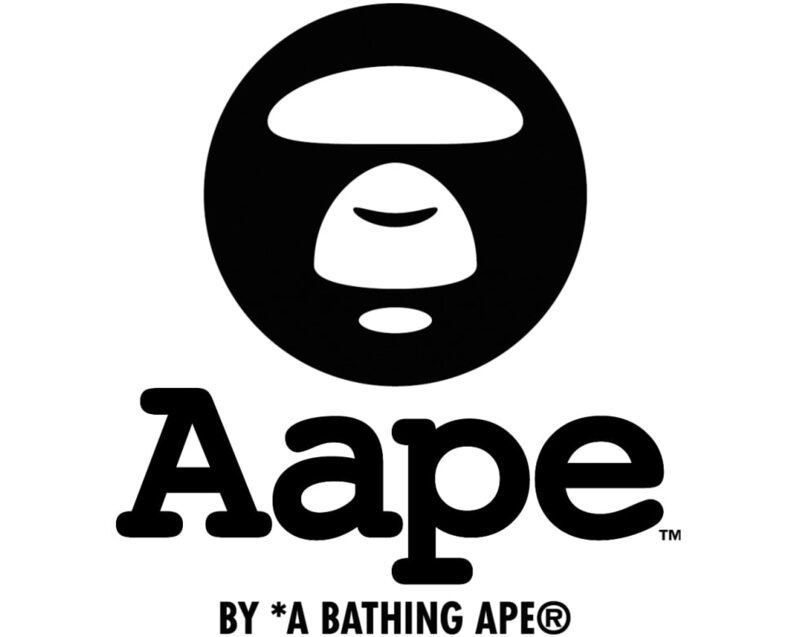 Aape logo stems from AAPE BY *A BATHING APE®’s classic ape Moonface Logo. The simple round face is like a younger version of the original ape logo. The sharp graphic design strikes a long lasting memory at the first sight. Aape’s affordable price range is also a major selling point. However the quality of the clothes is not sacrificed but maintains in sync with the mainline. It’s bound to become a most sought-after brand for the young fashion-loving fans.